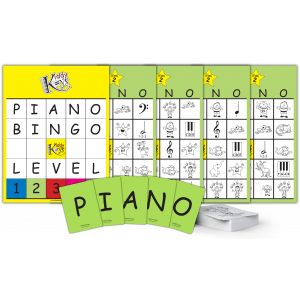 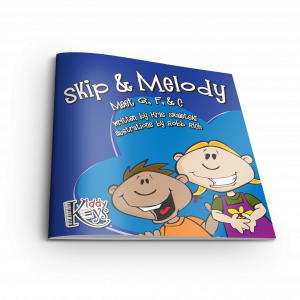 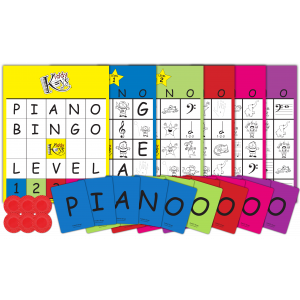 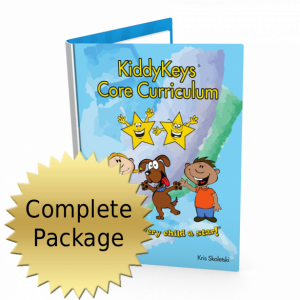 The KiddyKeys preschool music curriculum is comprehensive and progressive while offering you complete flexibility and ease of use. 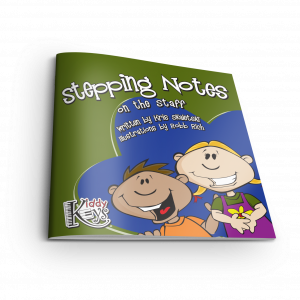 With plentiful learning materials, games, storybooks, and teaching tools, these great resources work particularly well with students ages 2.5 to 5. We offer both curriculum packages and separate lesson plans so that you can have everything you need to prep your teaching, your way, with no fuss! 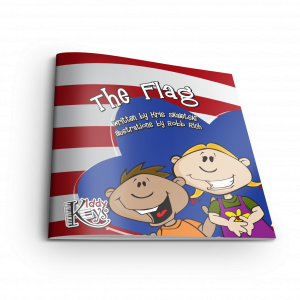 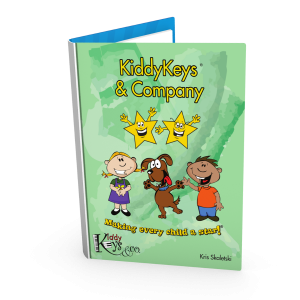 We have some activity books and camps for kids ages 4 to 8 too, and have recently released the KiddyKeys & Company curriculum for ages 1.5 to 3. 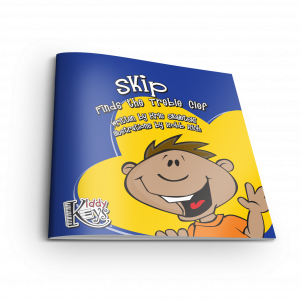 Finally, check out our marketing and administration materials, which will save you valuable hours as you organize and promote your studio. 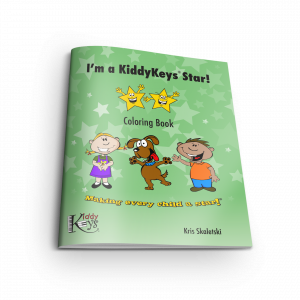 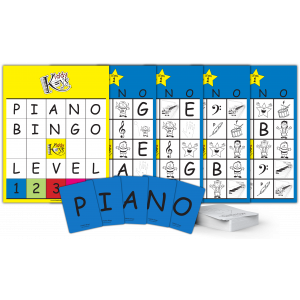 **Note: A licensing fee is no longer required to use KiddyKeys materials. 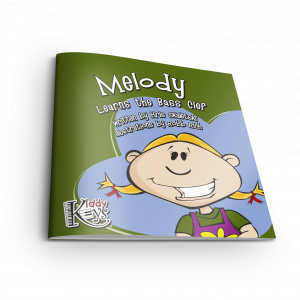 All materials can now be purchased à la carte as needed in your studio.